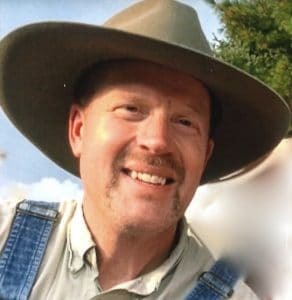 David Stuart Smith, Age 56, of Robinson Township passed on Monday, January 14, 2019. 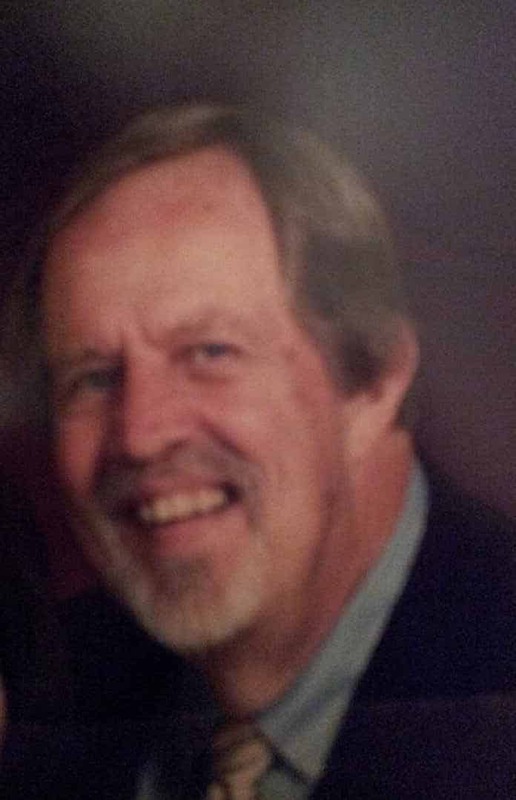 Beloved husband of Virginia Lenore (Hanson) Smith; Loving father of Bethany Carol Smith; Son of Mary Lynn and the late Lawrence Smith; Brother of Lawrence (Jean) Smith, Thomas (Rebecca) Smith, Marilynn (Jimmy) Ruybal, Stephen (Marilyn) Smith, Kathryn (Jarrod) Hanni, Carol (Omar) Mejia and the late Joanna Louise Smith; Son-in-law of Allen and the late Patricia Hanson; Brother-in-law of Michael Hanson; also survived by numerous aunts, uncles, cousins, nieces and nephews. Family and friends will gather on Friday, January 18, 2019 from 6:00-8:00pm at Pittsburgh Cremation and Funeral Care 5405 Steubenville Pike Robinson Township, PA 15136. Mass of Christian Burial at Holy Trinity Church 5718 Steubenville Pike, Robinson Township on Saturday, January 19, 2019 at 10am. The family request everyone gather at the church on Saturday morning. Private interment, for immediate family only, to follow in Resurrection Cemetery. In lieu of flowers, memorial contribution in honor of Dave can be made to Saint Vincent Archabbey Monastery 300 Fraser Purchase Road Latrobe, PA 15650. Our hearts go out to you Virginia, Bethany, and family. Dave was such a wonderful man. His smile, his generosity, and his kindness will be missed so very much. Words cannot express our sadness without him. Rest in Peace with the Lord, Dave. Virginia and Bethany, words are a poor medicine against the grief you feel. Know that all who knew David loved him and feel your loss. We will miss his presence deeply. Our deepest condolences to you both. Our hearts are heavy and we lift up prayers to you Virginia, Bethany and family to our Lord. Dave was a kind, generous, sincere and determined person, a good friend and wonderful co-worker. He will live on in our memories but his presence will be greatly missed here in the Chevron community. Rest in Peace, Dave. Please accept our deepest condolences and sympathies on Dave's passing. All anyone can talk about is what a kind, friendly, lovely man he was and how greatly he will be missed by all of us who were lucky enough to know him. You all have our wishes for peace and comfort in this time of mourning. Virginia and Bethany, my heart breaks for both of you. Dave is in the arms of Jesus, his Savior. He will be missed by his Holy Trinity Church family. Virginia and Bethany, our thoughts and prayers are for you. I remember the first time I met David. He always had a smile and kind words, and was not afraid to be a friend to those whom he did not know. He will be missed. Virginia and Bethany, our hearts go out to you at this incredibly difficult time. We are so stunned and saddened by Dave’s passing. We will miss seeing him working in the yard with his straw hat on——-always with a smile and a kind word as we walked by. May God comfort you and give you peace during this time of grief and heartbreak. Dear Virginia and Beth my deepest condolences for the lost of Dave. He is also a big loss in our Chevron Community and has a of mine friend. My heart also felt a vacuum after hearing what happened., but my heart and mind calms down because I know for sure that God has him that he is enjoying heaven and he is seeing Jesus who through Him, he will continue to project you, love you and guide you. He was an exemplary human being a true friend and just an extremely kind man.. that to me is his biggest achievement and few men get to be like that. He will be deeply missed. Virginia and Beth, we are just a few houses down. please don't be shy to reach to us or to me for anything your need. Dave was such a kind and gentle soul. He was always quick with a smile and a wave in greeting no matter what time of day. I'm so sorry for your loss. The world would be a merrier place if more folk valued friendship and cheer like Dave. David was one of many cousins but one that I have fond memories of when he and his family visited us when we were children. He was earnest in his efforts to fix things at our house - my Dad was not that handy. I remember him nailing down the carpet on the stairs and looking for anything else he could do . Dave could not have been more than 10. He was also so very nice and kind when we all got together for family reunions. I am saddened that he is gone so young but he sure left an impact in his short life. Dave brightened my day every time he came around. He was extraordinarily inquisitive and ensured he understood every process he was involved in. Dave exuded human kindness and exemplified what all of us should strive to be - real and passionate. My sincerest apologies to the family, may we all pray and hope our children follow Dave’s footsteps to kindness and excellence in our every days lives. God bless you Dave for your exemplary soul. Rest assured, you are among the highest. Virginia and Bethany, during this period of mourning, please accept my deep condolences. Dave Smith has been my mentor since my first day at Chevron. Dave loved his work and was compassionate for the people he worked with. He was always available to help others sometimes to the expense of his own due dates. Great team player and very details oriented. His work and experience sharing have fueled the success of many of us around him. I will forever be grateful for the help he provided to me at the times I needed help the most. We shared late hours in the office as these were the hours we could focus on training and technical details, something we were both passionate about. At times we would share personal or family stories. Dave was a repository of experience and memories that will be difficult to find in many of us newly entering the drilling engineering role. Dave was a strong believer in God and I believe his soul is now peacefully resting next to his savior. He will be missed. David Smith was the perfect embodiment of a gentleman. He was also a gentle man. Pure of heart, soul, and thoughts, Dave was beautifully non-judgemental towards his fellow man; one to live and let live and treat others as children of God. Fast and stable with a smile--uncomfortable with a frown--Dave found beauty in watching a calf being born, the sun rising or setting over a drilling rig, the smell of fresh cut hay, the sight or touch of his family, music, or the sound of a well tuned engine. His favored garb included denim, felt, canvas, and leather; worn, stained, and polished with the sweat and pleasure of honest work. Dave found joy in breakfast, bitterly cold temperatures, and a job well done--no matter how menial. He was a country boy with a Masters Degree who could drive a team (horses), a vehicle, or a dream with equal agility. Dave will be sorely missed, but happily remembered for the rest of our lives until we meet again in eternal life. Of all the blessings in my life, knowing Dave is one of the most precious. Rest In Peace my dear friend. Virginia and Bethany our deepest condolences for the loss of Dave. He will be missed by all who knew him and mainly the two of you. Its so hard to believe he has left us at the age of 56. I guess God needed another angle. I will be praying for you both during this time of great need. So very glad we were able to spend some time together 2 years ago. Let us know if there is anything we can do to help you in this time of great need. Be thankful of the time spent with Dave. Dave will always be someone that I think of fondly. I truly enjoyed working with him and knowing what a great man that he was. I am truly sorry for the loss of this fabulous, kind hearted person. Dear Virginia, Bethany, and family, I am so sorry for your loss. I worked with Dave for a few years - we shared the wall of a cubicle - and he was always kind, patient, and helpful to everyone at work. All of the younger engineers looked up to him because he was the best trainer and mentor. 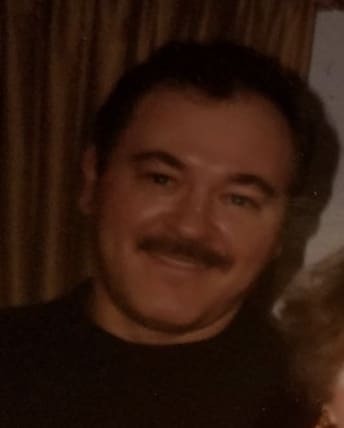 I remember how he would try his best to whisper even when he was frustrated with his computer, and he had the best mustache during the November mustache contest. Words cannot express my sympathies. Dear Family and Friends of Dave, We attended college together back when dinosaurs roamed the earth, lo those many years ago, but the lasting memories I have of Dave are of his gentle ways, quick and honest smile and easy laugh. We are all the better from having known Dave. We are all the less for his passing. My heart is heavy for his family, but comforted by knowing that in the sweet by and by we will meet again.